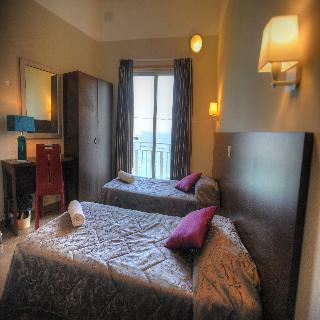 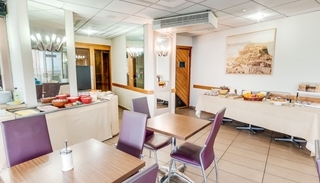 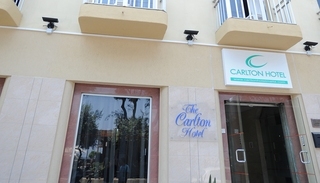 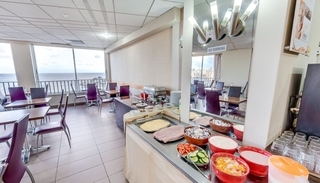 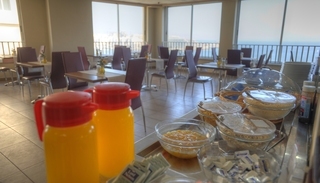 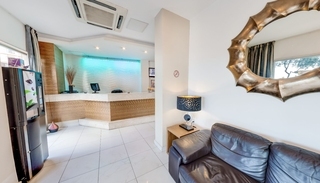 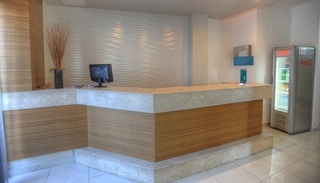 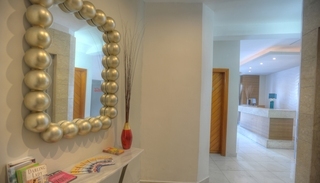 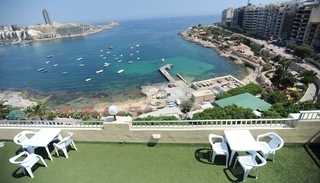 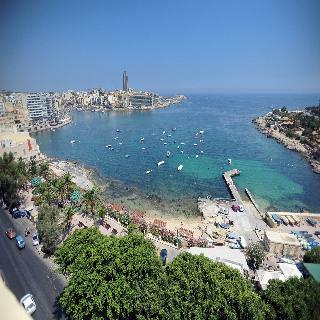 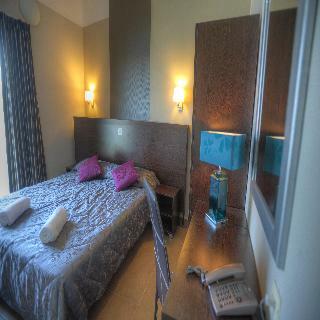 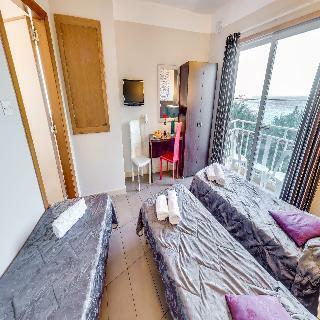 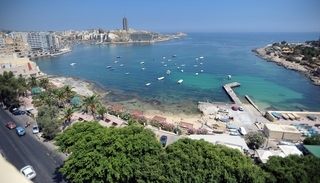 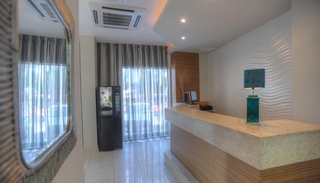 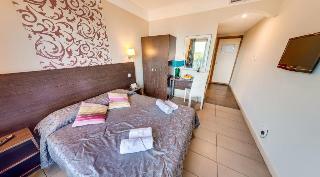 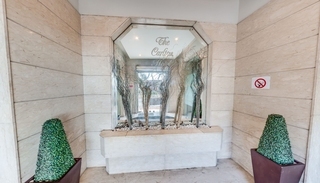 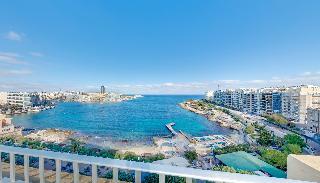 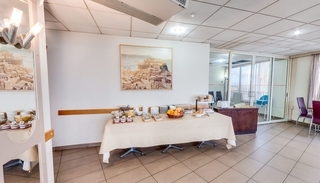 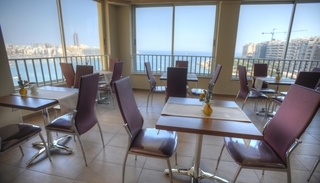 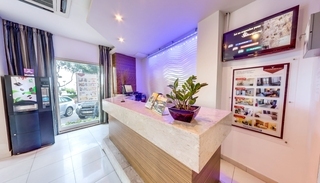 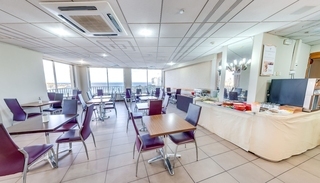 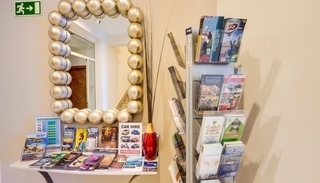 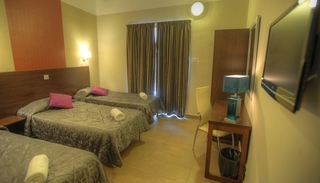 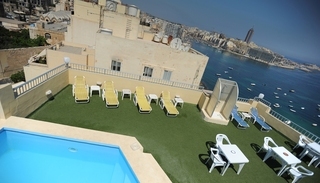 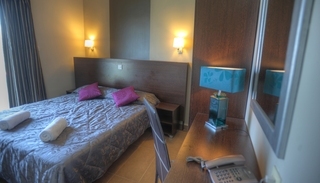 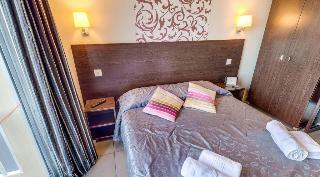 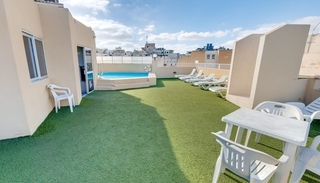 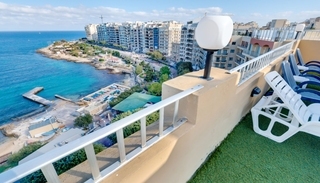 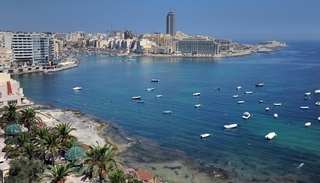 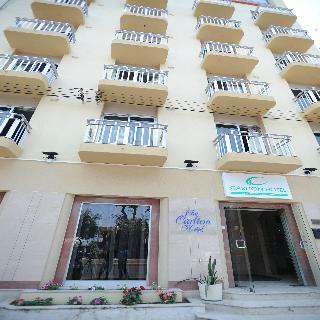 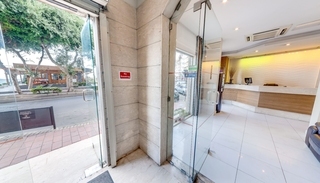 The Carlton Hotel is situated in an excellent area of the Sliema promenade & within walking distance to outdoor cafes, busy restaurants & bars, shopping centres, sliema beaches and just 10 minutes away from St Julians Bay and Paceville. 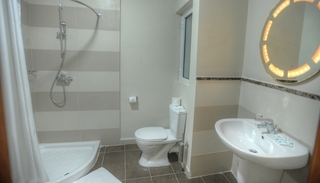 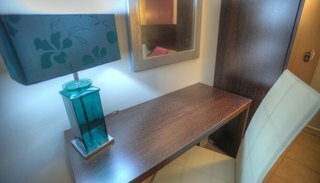 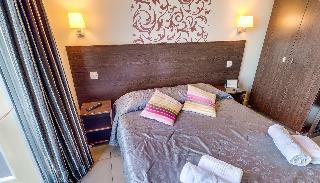 All rooms have just recently been refurbished with modern subtle colours throughout and all enjoy an en-suite bathroom or shower and black out curtains for those who wish to sleep in the morning. 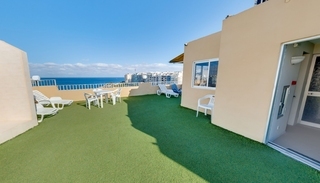 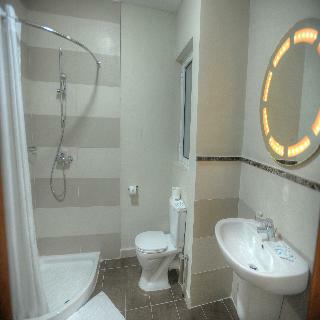 Inland rooms have back street views and enjoy small balconies.